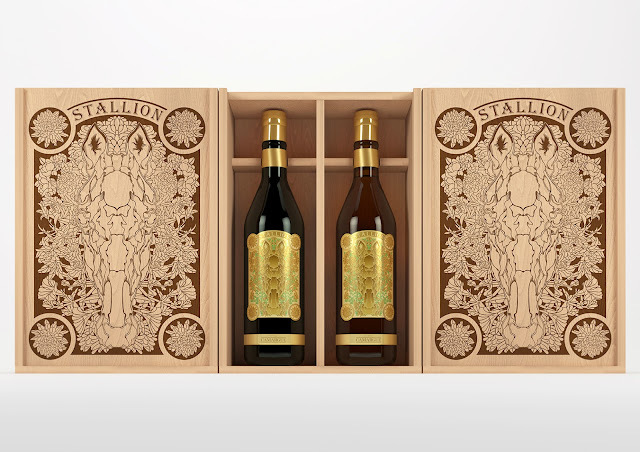 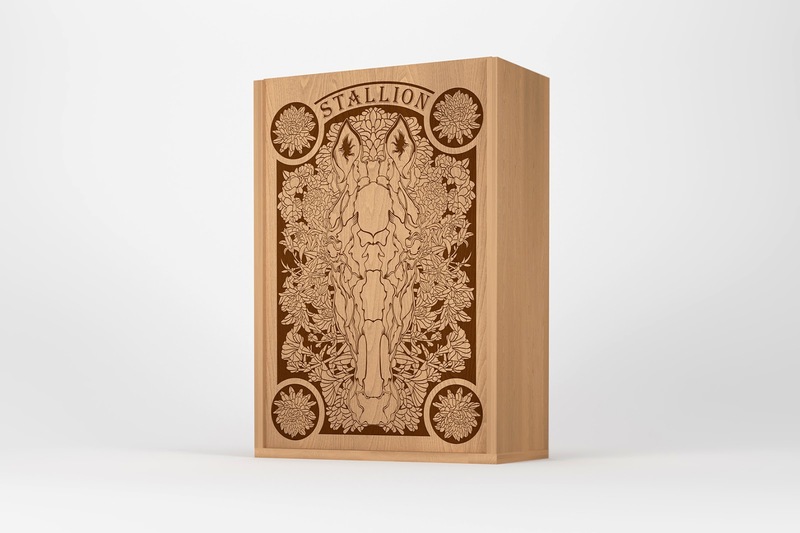 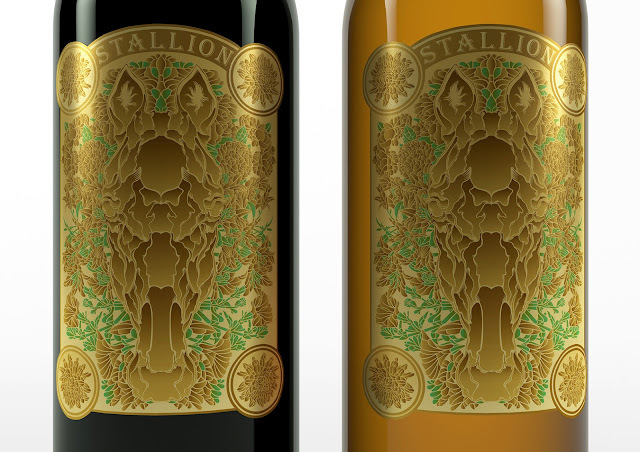 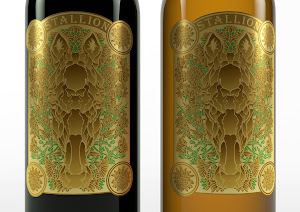 Stallion a new wine label from Camargue, a natural region located south of France with an eponymous horse breed. 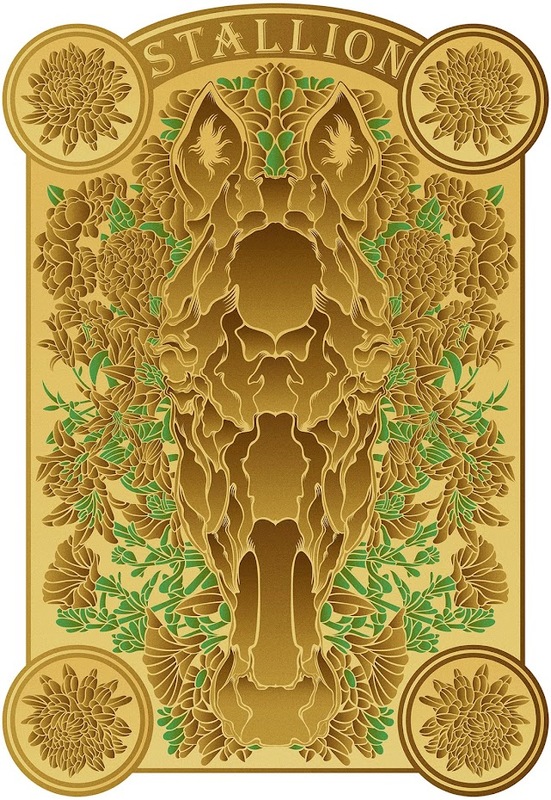 It is also popular for its regional park and nature reserve. 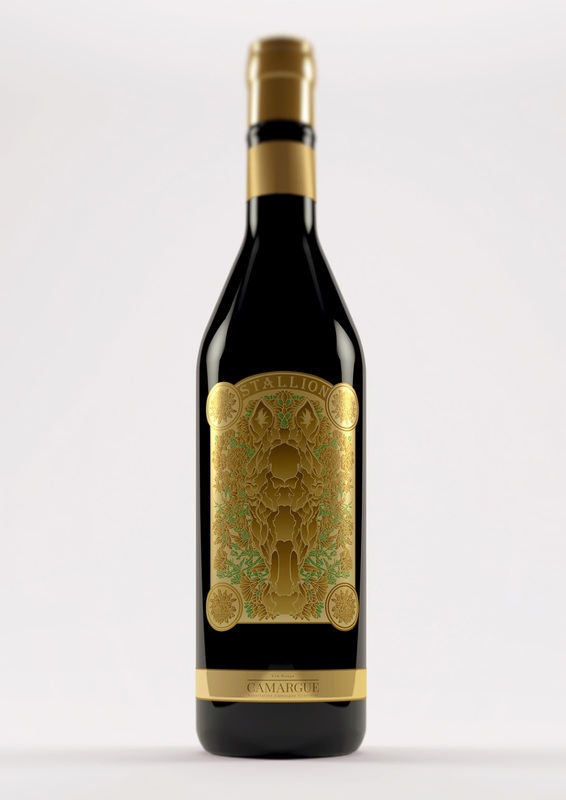 The label design is a modern take of vintage design philosophy in classical maximalism to emphasize the wine brand with a cultural aspect. 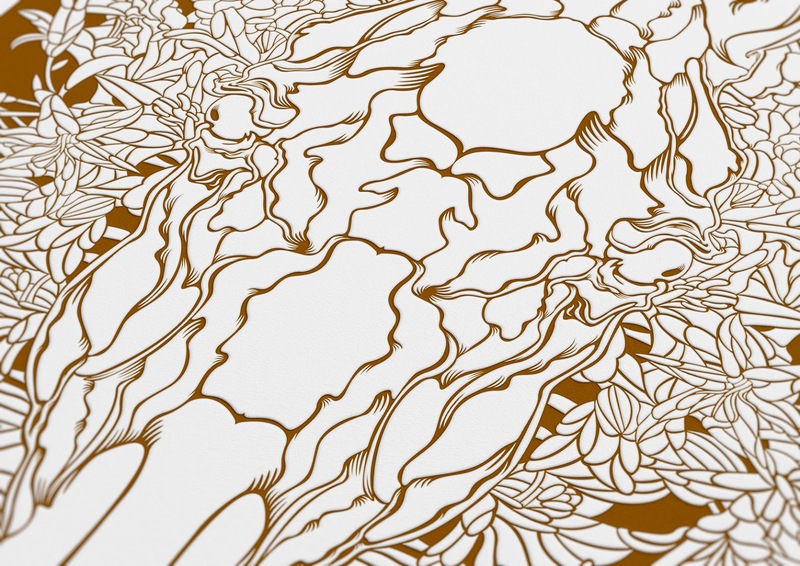 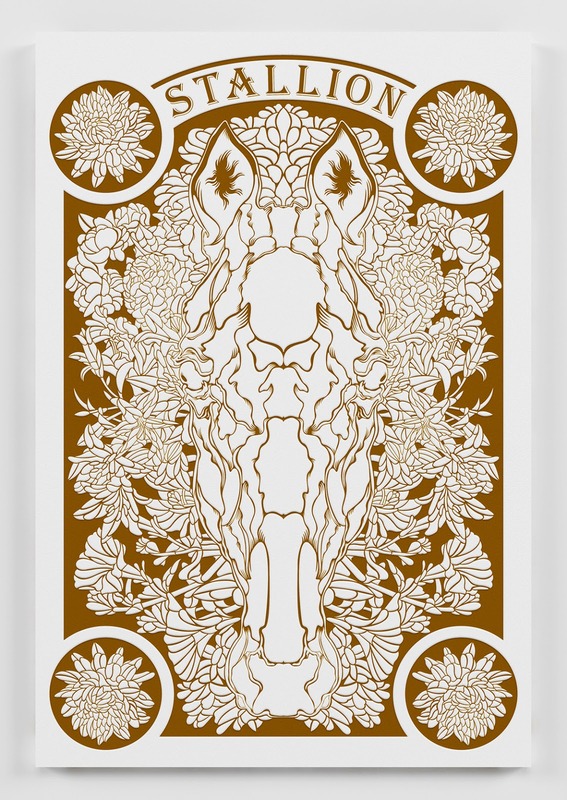 Intricate illustrated work as a branding image.